January 25th 2013 @ 7:30p – Amazing Bass, How Sweet the Sound! Bassist Ted Botsford will showcase his instrument in a genre-bending solo and in small chamber groups. Featuring violist Marissa Winship and OSO members playing music influenced by American folk, jazz and flamenco! Held at the lovely Beaverton area home of Lael and Forrest Seitz. February 15th 2013 @ 7:30pm – Dreaming of Spring with Nubi Quintet! Banish Portland’s gray weather with woodwinds Alicia DiDonatoPaulsen, flute; Marty Hebert, oboe; Mark Dubac, clarinet; Carin Miller, bassoon; and Alicia Waite, horn, who will perform lively and beautiful works from the woodwind quintet repertoire. Held at the elegant Dunthorpe area home of Connie and Carl Clark. 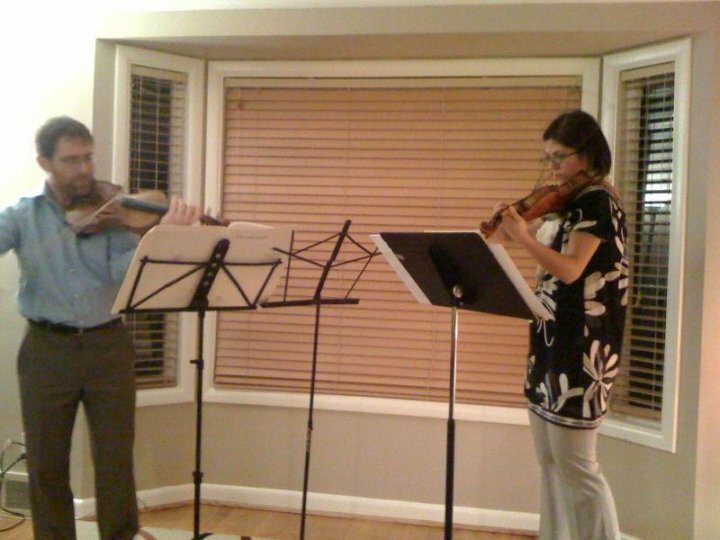 March 1st 2013 @ 7:30p – Strings and Double Reeds at a Musician’s Home! Oboe player Karen Wagner is opening her SE Portland home to a small group of lucky guests! Spend an evening with Karen, bassoonist Evan Kuhlmann, violinists Emily Cole and Shin-young Kwon, cellist Marilyn deOliveira and violist Jen Arnold. Only 20 spots available for this intimate and fun performance! 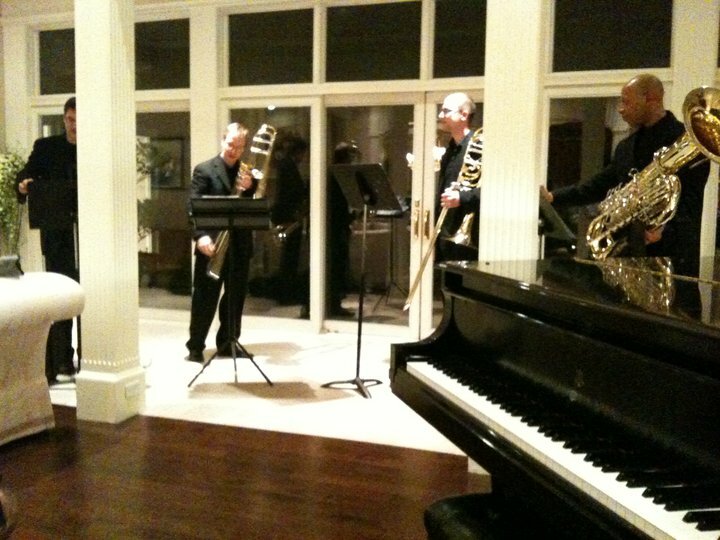 March 15th 2013 @ 7:30 – Trombone Quartet! April 5th 2013 @ 7:30p – Married to a Musician! Oregon Symphony married couple Inés Voglar, violin and Joël Belgique, viola make beautiful music together with duets by Mozart, Martinu, and the famously difficult Passacaglia by Handel-Halvorson. 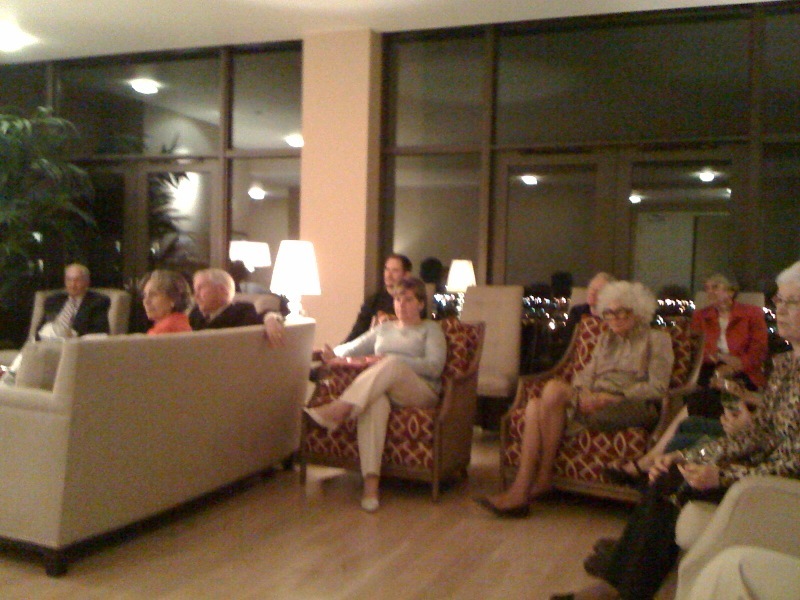 Held at Dr. Sally Behel’s beautiful Dunthorpe area home. April 26th 2013 @ 7:30p – Meet New Concertmaster Sarah Kwak! Get to know our new Concertmaster Sarah Kwak as she performs violin solos and a few duets with cellist Nancy Ives. Held at the glamorous home of Cam and Carey Wiley! November 30th 2012 @ 7:30pm – Arnica String Quartet- A Few Of Our Favorite Things! Assistant Principal violist Charles Noble, his cellist wife Heather Blackburn, with Oregon Symphony violinists Fumido Ando and Shin-young Kwon are always full of surprises! Held at another Rummer designed home in Beaverton, belonging to PON regular Phil Mandel. October 12th 2012 @ 7:30p – Mousai Remix and the Mad Hatter! Tumble down the rabbit hole with the lovely ladies of Mousai Remix (Oregon Symphony violinists Emily Cole and Shin-young Kwon,cellist Marilyn de Oliveira and violist Jen Arnold) who will be inviting guests to challenge their skills by choosing music on the spot for them to play. This was a huge hit last year, with lots of laughter, audience participation and even some competition. Their level of playing will astonish you! 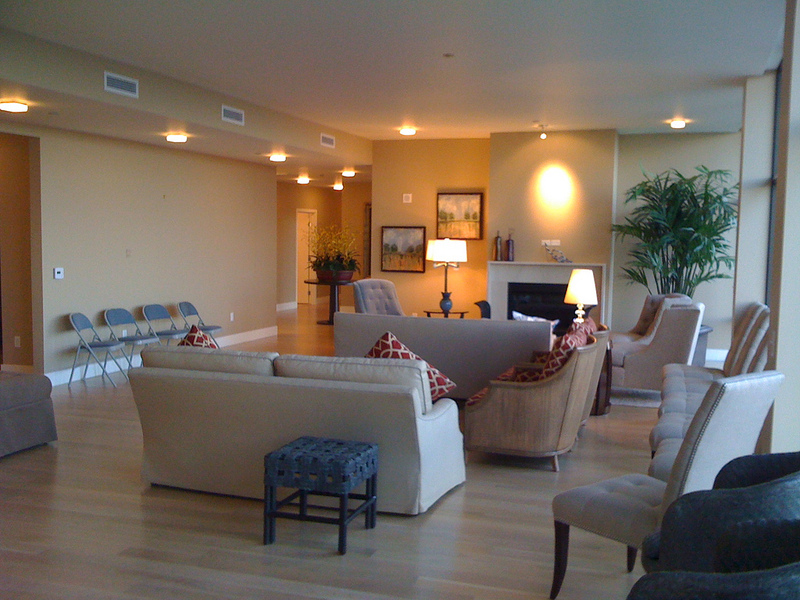 Held at the Rummer-designed Beaverton home of Keith and Karen Johnson. We’ll be having wine instead of tea, but guests are encouraged to wear a chapeau or channel their favorite wonderland character in some way!